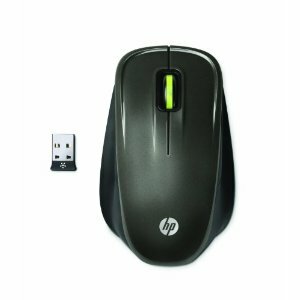 Right now you can get this HP Wireless Optical Comfort Mouse for only $4.99. The regular price is $29.99. I couldn’t live without my wireless mouse. I love it.